For small mobile game studios living hand to mouth, any expense that doesn’t have an immediate benefit can seem like an indulgence. Chief among these indulgences is attending any of the myriad industry events that take place around the world each year. While the long-term benefits are there for all to see, there’s no guarantee that showing up to one particular event will lead to a leap in sales, making it hard to know which events to attend. Still, industry events enable devs to form connections that aren’t possible solely online. 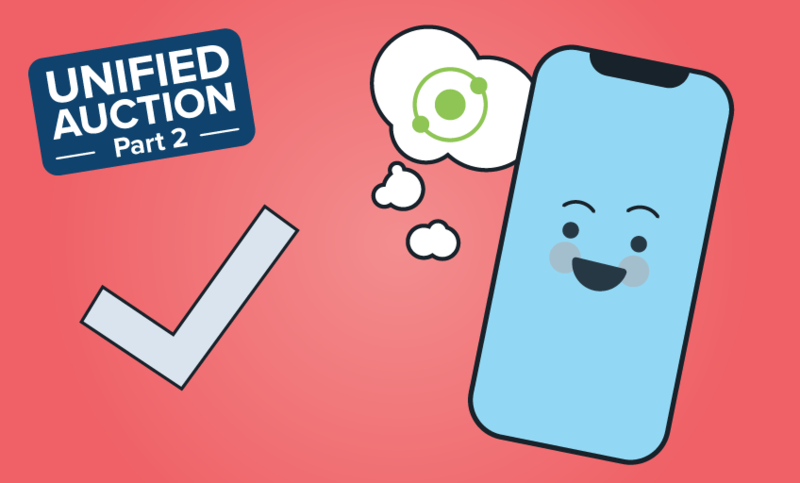 Whether it’s running into an influencer such as a journalist at an after-party or meeting the company’s next art director in line for a coffee, events can be invaluable for the future of a mobile game business. The secret to success at any event is to have a reason for going and a sense of what needs to be accomplished while there. Is the goal to meet investors, a publisher or get on the radar of key journalists? Pinpoint these objectives and focus on hitting them. Don’t get caught up in the event, distracted by the parties or caught in the hype. Here, we detail five of the best industry events from around the world to help indie devs decide which ones are worth their time and money. Based in one of the most beautiful cities in eastern Europe, Digital Dragons is an important port of call for both mobile and PC developers. What makes Digital Dragons stand out, however, is the consistent high quality of the talks aimed at the mobile studios it plays host to, with the likes of Chillingo and Dying Light developer Techland as regular attendees. Digital Dragons also has an Indie Showcase right at its heart, displaying the best indie games across a multitude of different formats, including mobile. Last year’s winner, 911 Operator by Jutsu Games went on to smash its Kickstarter campaign, amassing more than 400 percent of its planned goal before hitting Steam. For devs looking to get spotted by a publisher or investor, Digital Dragons is an ideal place to do it. 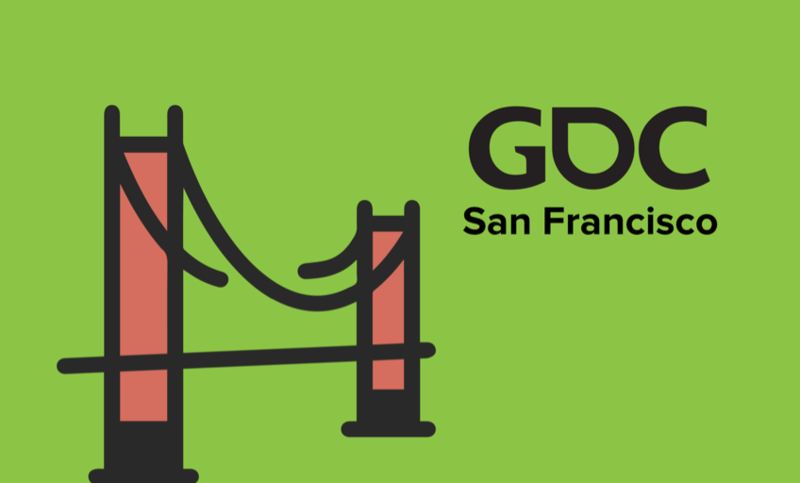 GDC is the big daddy, the annual meeting point for the entire industry in sunny San Francisco. Though costs will naturally differ depending on where in the world a dev is traveling from, GDC is one of the most expensive events to attend but also one of the most valuable. It’s hectic, it’s packed, and it’s usually hot, but GDC is a melting pot of talent, contacts and money. The talks offered are second to none, with summits dedicated to indie development, business and marketing tracks, and—as of 2016—an entire series of sessions devoted to virtual reality on all platforms. GDC is one of the few events around the world where, if you pick out the talks you want to attend, you can gain honest, invaluable advice from genuine mobile development superstars. Long story short, GDC is where the best and brightest share their secrets with those who want to be the best and brightest of the future. Casual Connect is less a one-off event and more of a global tour, rolling into different cities across the world, but always bringing with it the sharpest take on the state of casual gaming. Mobile takes pride of place in its talks and presentations, and Casual Connect has always been on the bleeding edge of mobile game development, particularly when it came to the rise of free-to-play a few years ago. 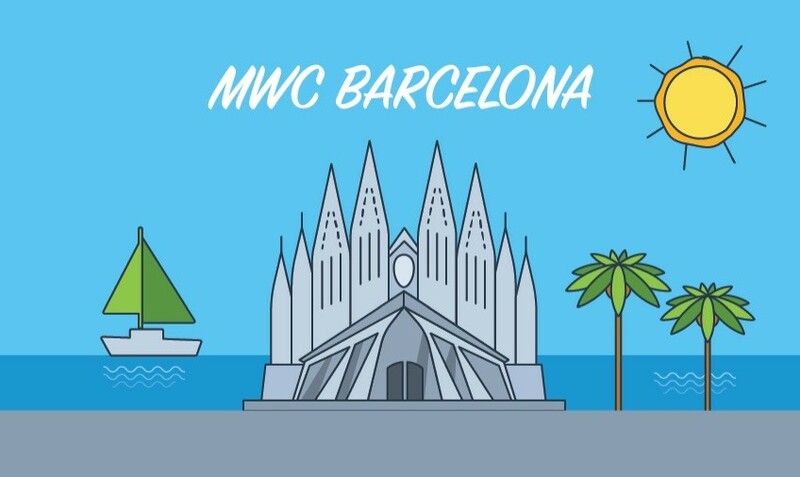 Casual Connect is where devs go if they want their mobile game to go fully mainstream, and the tips they can pick up here are unrivaled by any other games event in the world. Locations tend to change from one year to the next, however, so make sure you keep track on just where Casual Connect is headed next. Slush was founded by the house that Clash of Clans built—better known as Supercell. Though not strictly aimed at game developers (all forms of software and innovation are welcomed), mobile studios are high on the agenda purely because the Finnish capital is awash with them. Aside from heading over to Silicon Valley, Helsinki is the best spot for devs to show off their wares and pick up investment from American VC firms without leaving Europe. Such esteemed guests means Slush is quite the spectacle. But Slush’s showy nature doesn’t stop developers from getting down to business. The venue is filled with benches and tables designed for off-the-cuff meetings which Supercell has unashamedly designed to force talent and investors together in one massive, jam-packed venue. One of the pillars of London’s annual Mobile Games Week is Mobile Games Forum. Traveling to the (more than likely) cold and rainy U.K. capital in January might not seem like the most appealing of trips, but when it comes to a stellar lineup, MGF is a powerhouse. In the last couple of years, the two-day event has hosted the likes of Rovio, King and Wooga, each giving an insight into the secrets behind their respective successes. MGF also features a valuable pitching session that devs can sign up for as part of their ticket to test their games out in front of key journalists and investors. Typically taking place at the end of day one, the pitching process helps developers sharpen up their game (and, indeed, the way they sell it) ahead of release. If hitting London is a bit of a stretch, MGF also hosts a sister event in Seattle in October.